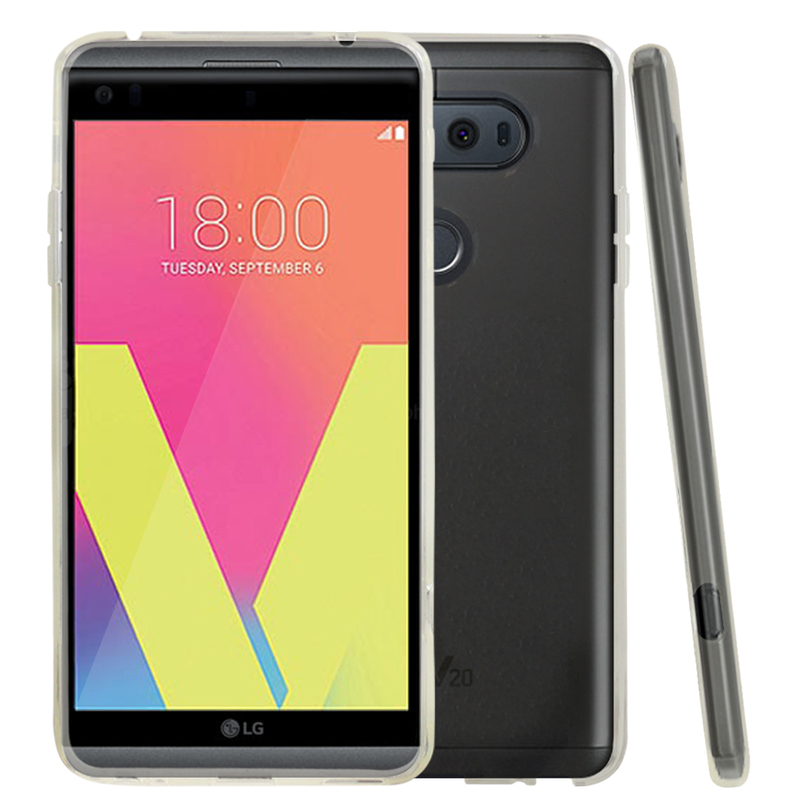 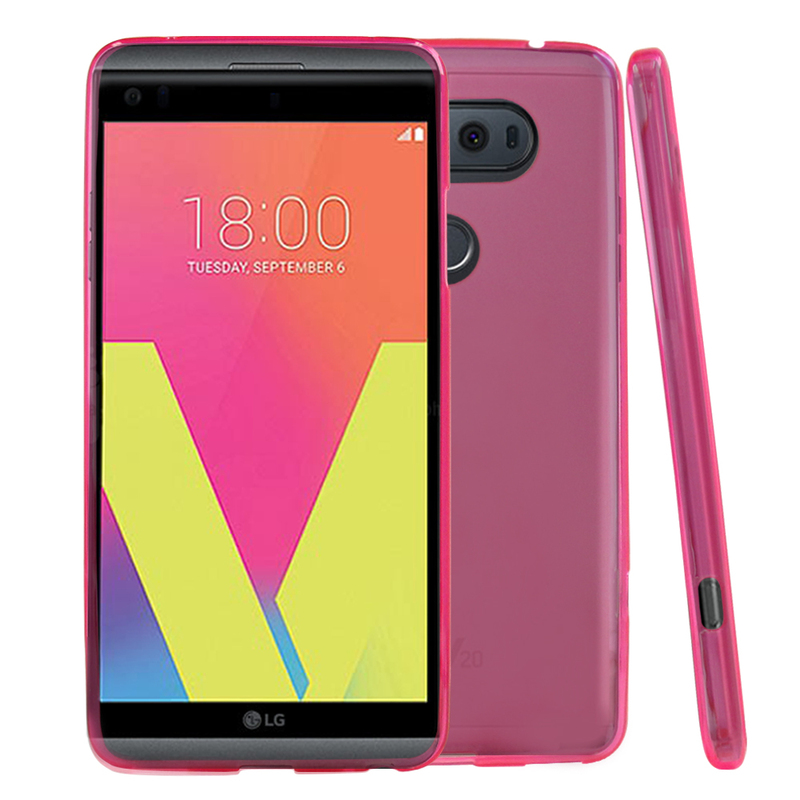 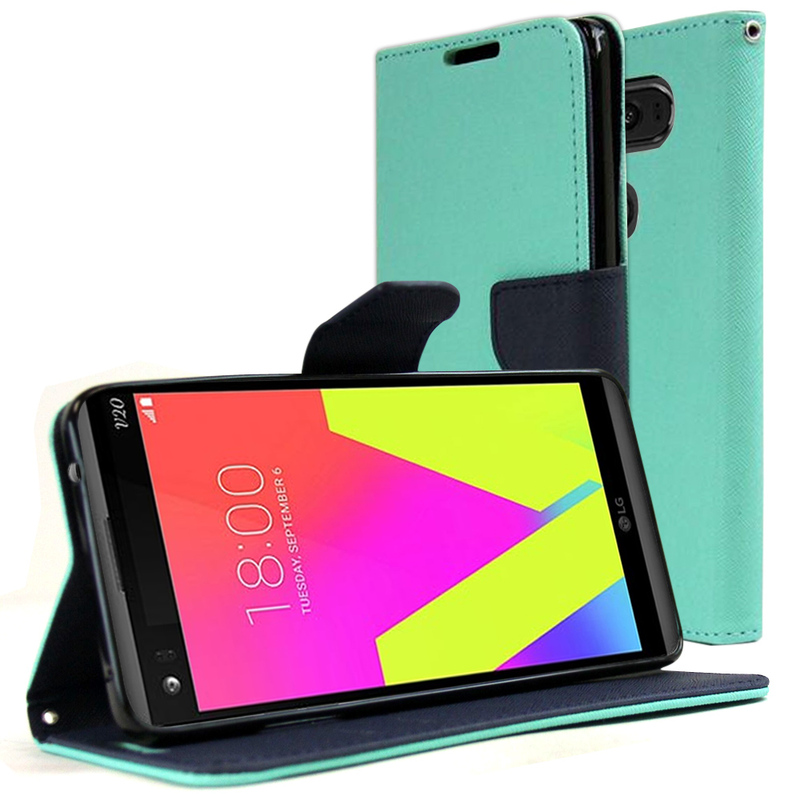 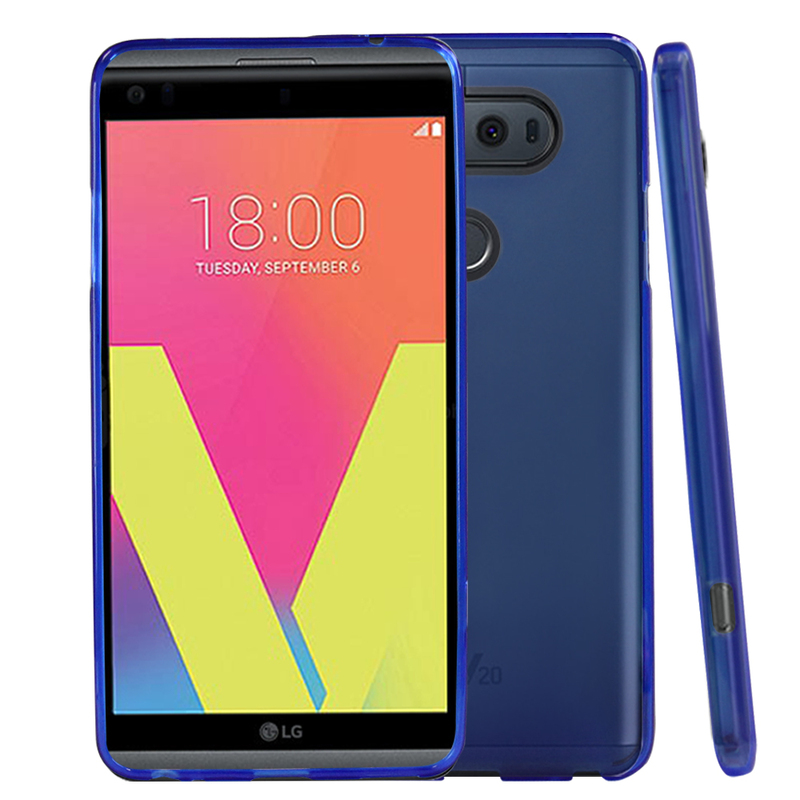 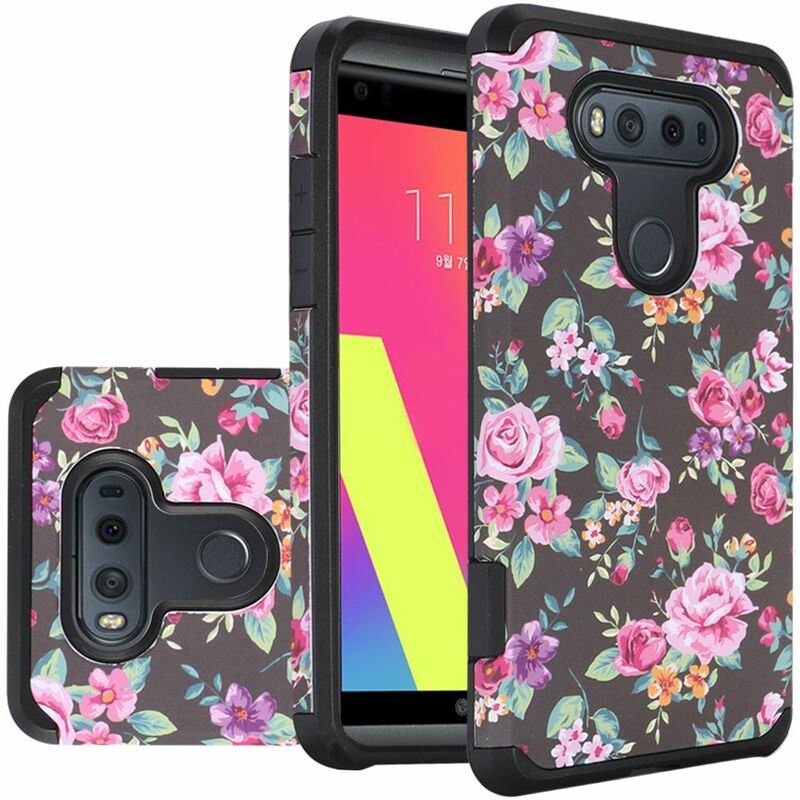 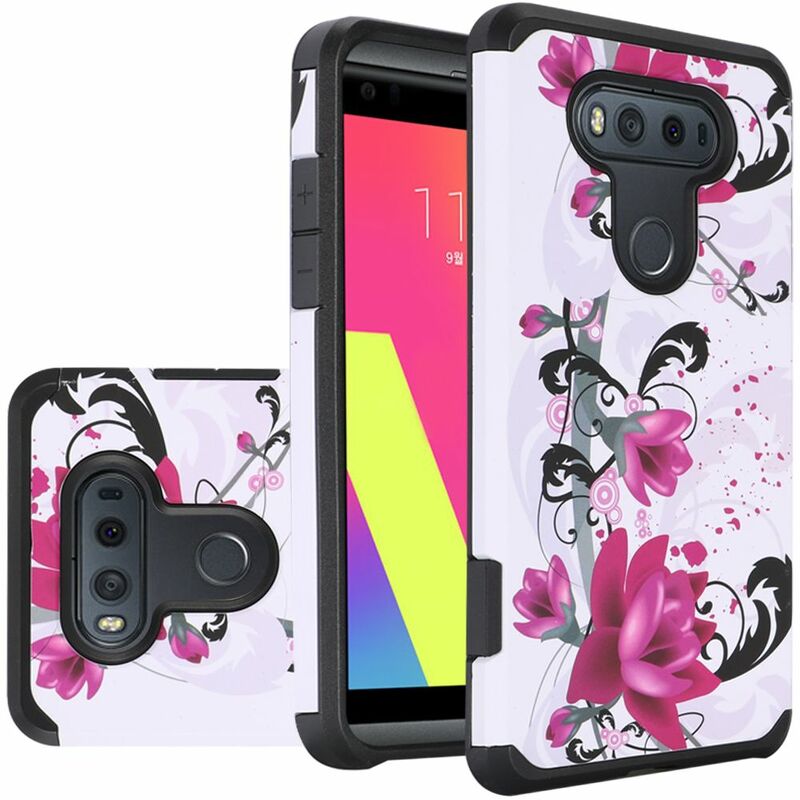 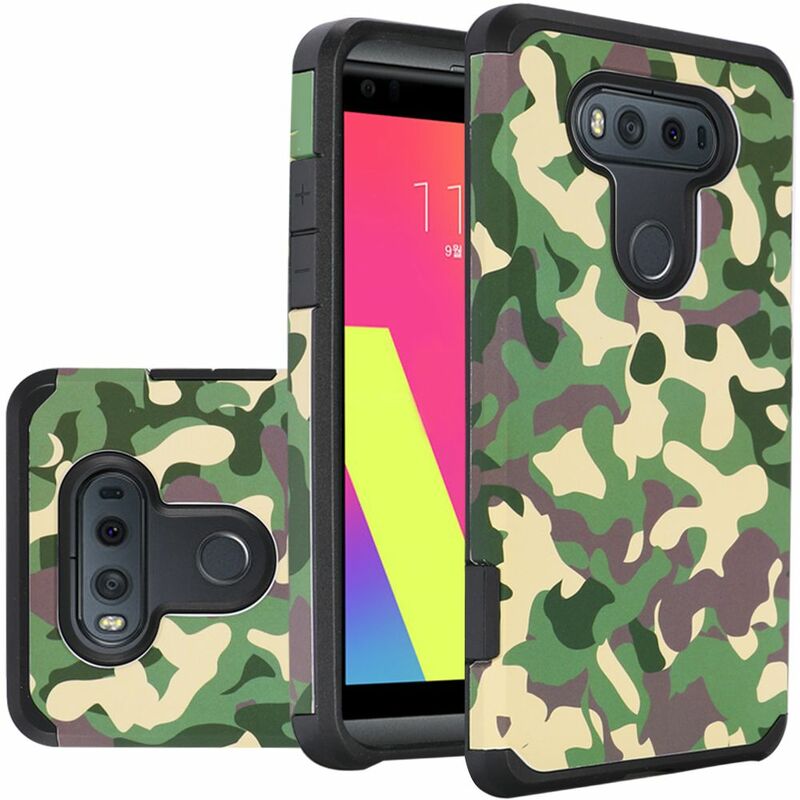 AccessoryGeeks.com | MINT Faux Leather Wallet Case with Magnetic Flap for LG V20 | Free Shipping! 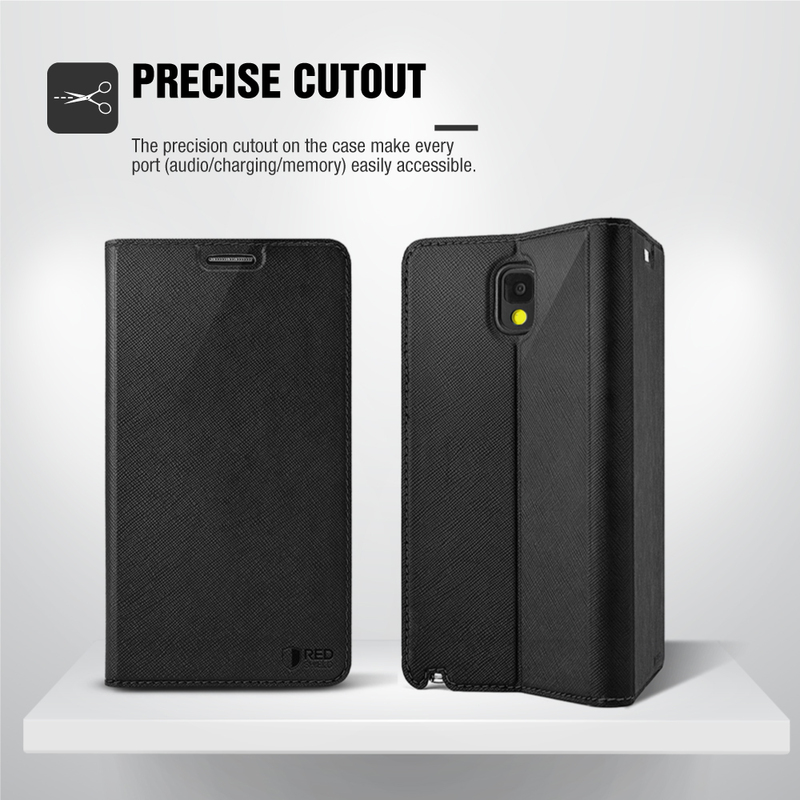 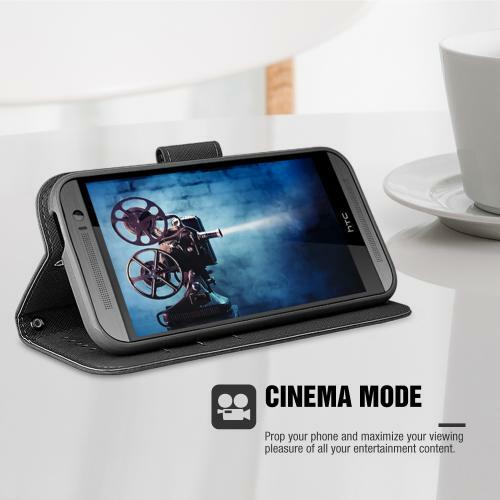 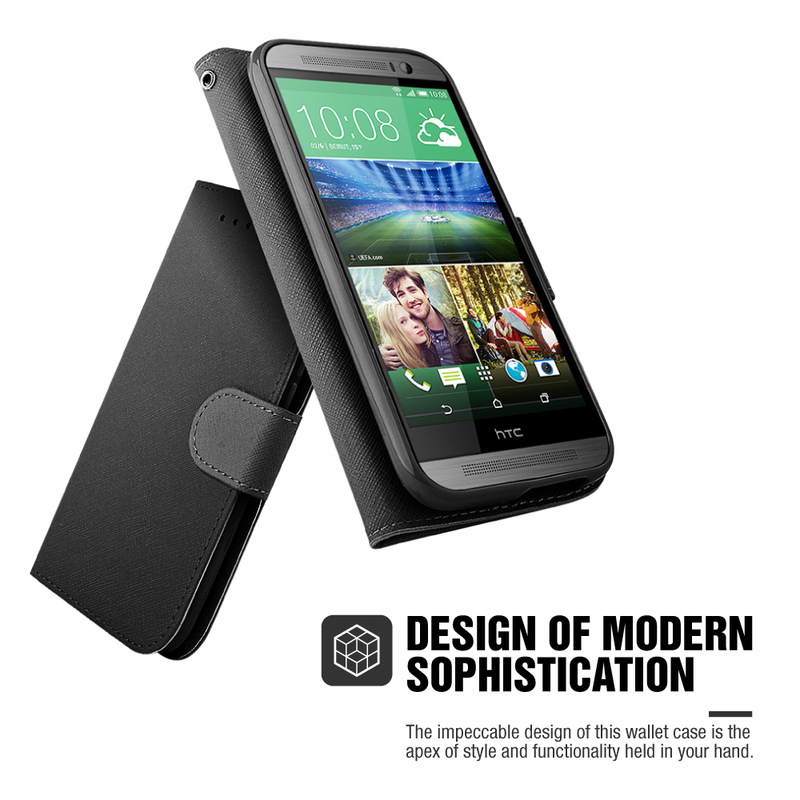 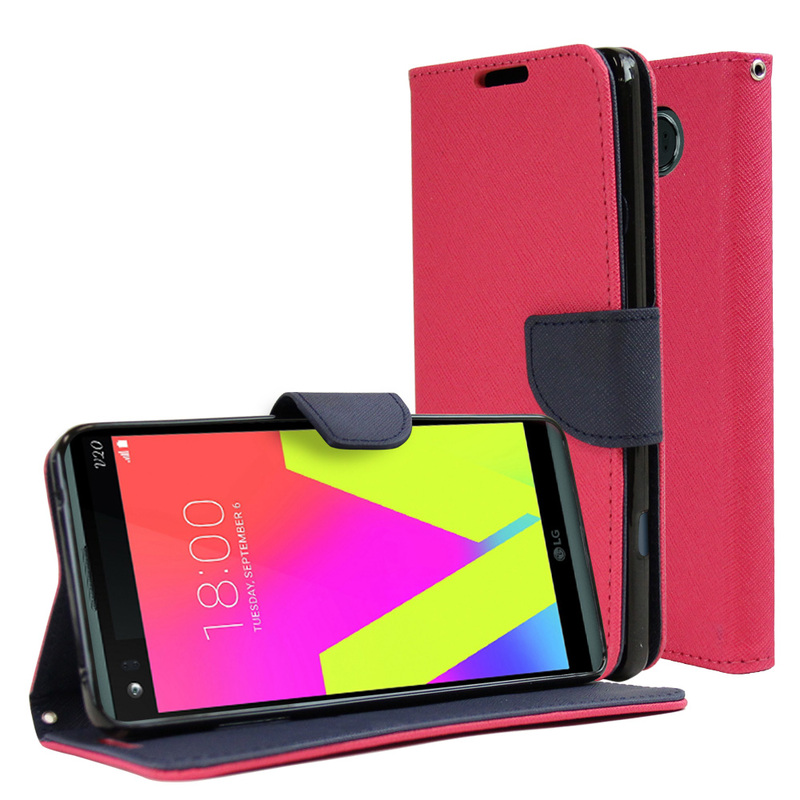 LG V20 Diary Case, REDshield [Mint] Kickstand Feature Luxury Faux Saffiano Leather Front Flip Cover with Built-in Card Slots, Magnetic Flap Protect your LG V20 while adding extra features at the same time!This beautiful BLACK diary case keeps your V20 safe from all angles and has a built in stand for handsfree viewing. 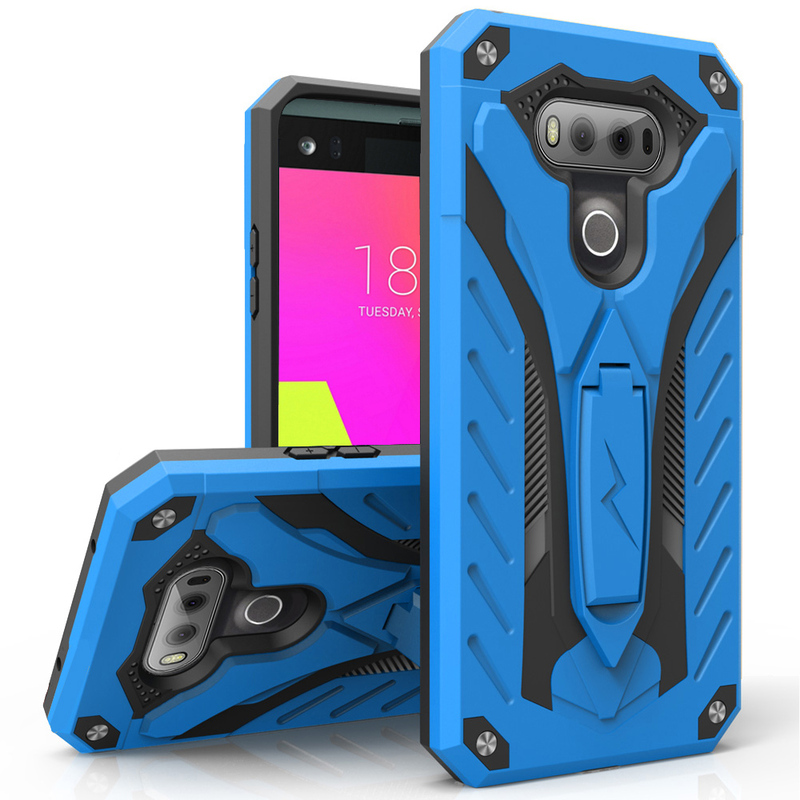 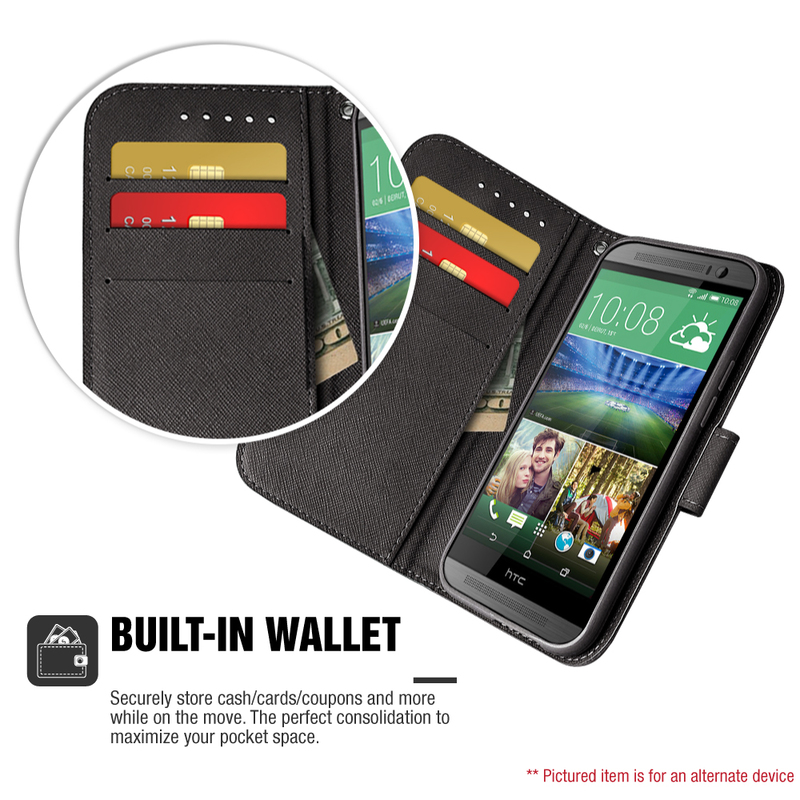 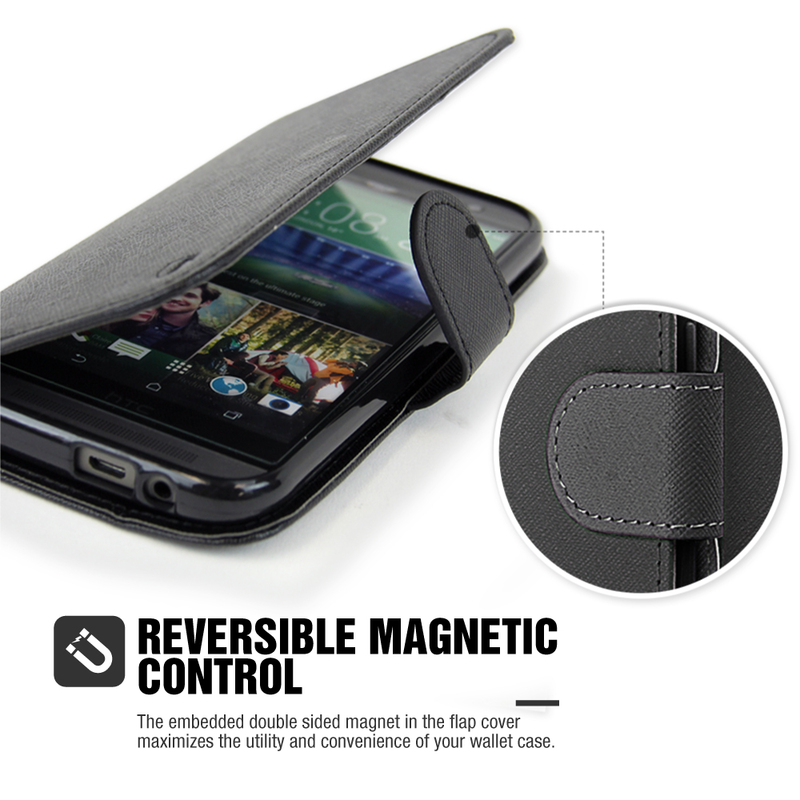 With the three built in ID slots you can easily leave your bulky wallet behind.